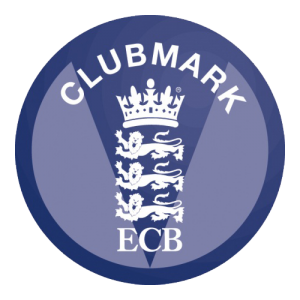 Formed 2001 we have seen steady growth in the number of girls and boys taking part in organised coaching sessions and matches under the guidance of the club’s 9 ECB qualified coaches. We now have well in excess of 120 children aged between 4 and 17 girls and boys who are junior members of the club. They participate from our All Stars programme (4 - 8 year olds) to Berkshire Youth Cricket League at different age groups. We are proud to offer All Stars Cricket to boys and girls from 5-8 years old with 8 weeks of non-stop fun. The activity and game based programme is suitable for all skill levels, providing your child with the foundations to begin a lifelong love of physical activity and cricket, while making friends in a safe and enjoyable environment. We have had great success in the ECB's U19 T20 Cup competition. A great competition for ages 15 to 19 years old, to play with their mates and smash sixes every ball.